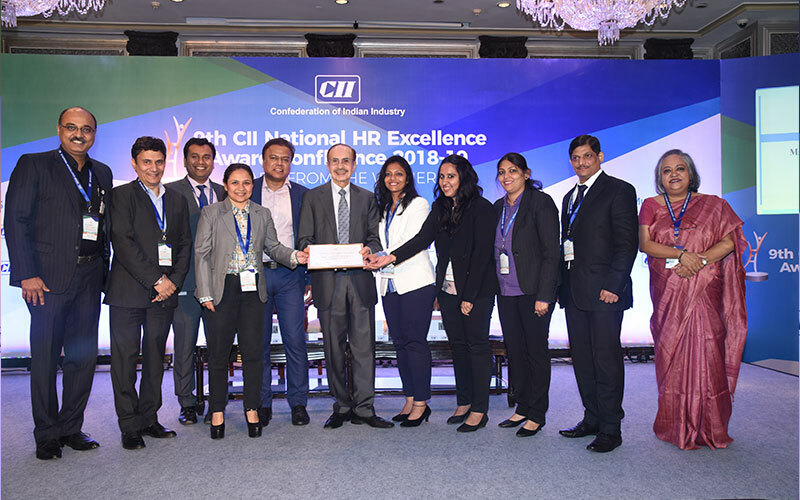 2) A framework to position various HR initiatives and identify gaps. 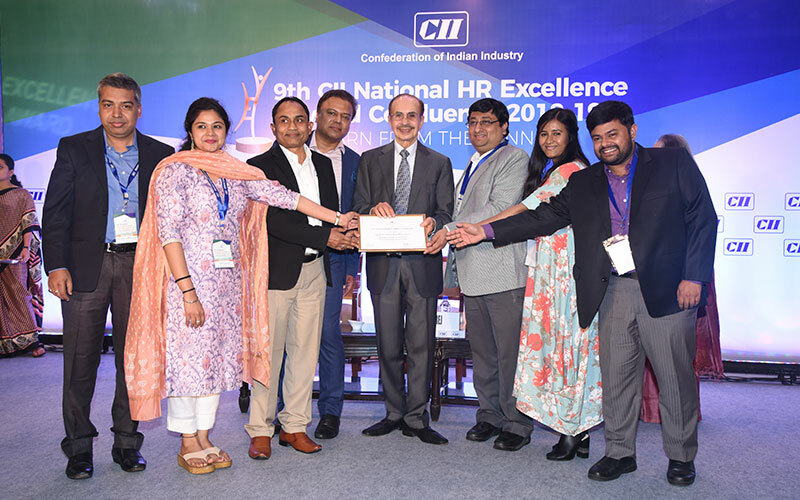 3) A basis to develop acommon understanding of various terms used in the HR Management. 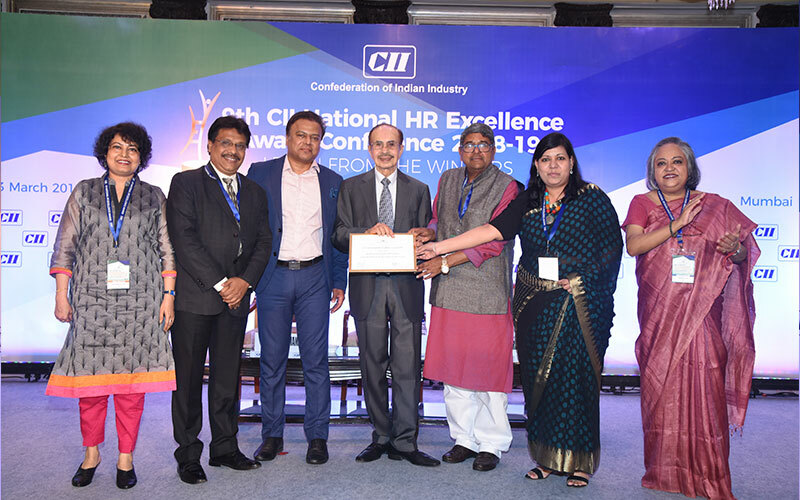 The model can be effectively used as a framework to position HR initiatives, measure current status, and identify gaps to stimulate solutions. 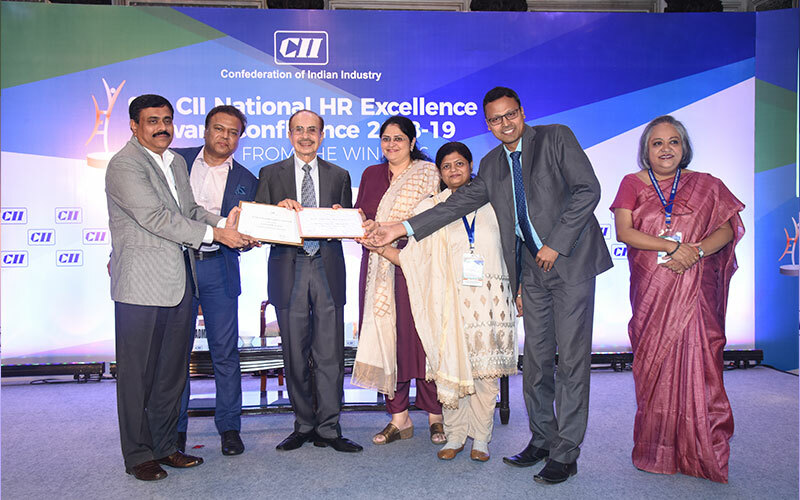 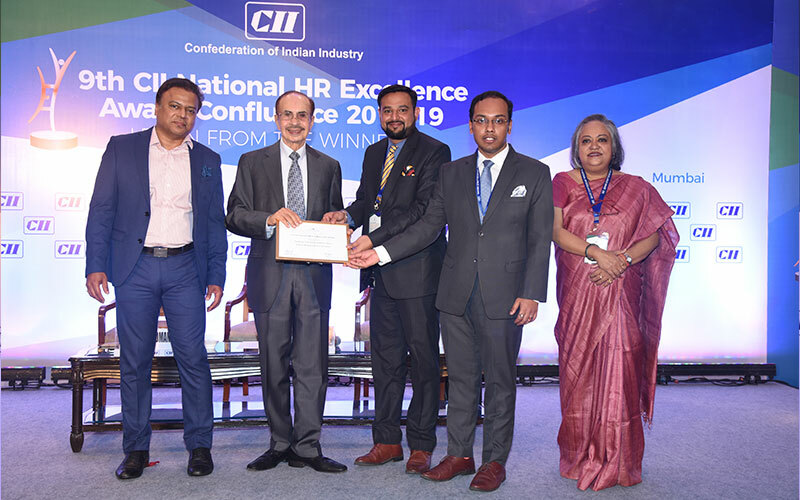 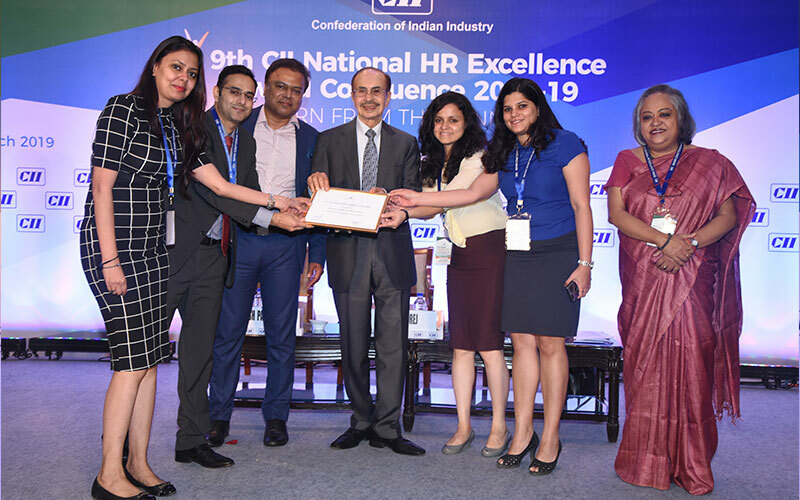 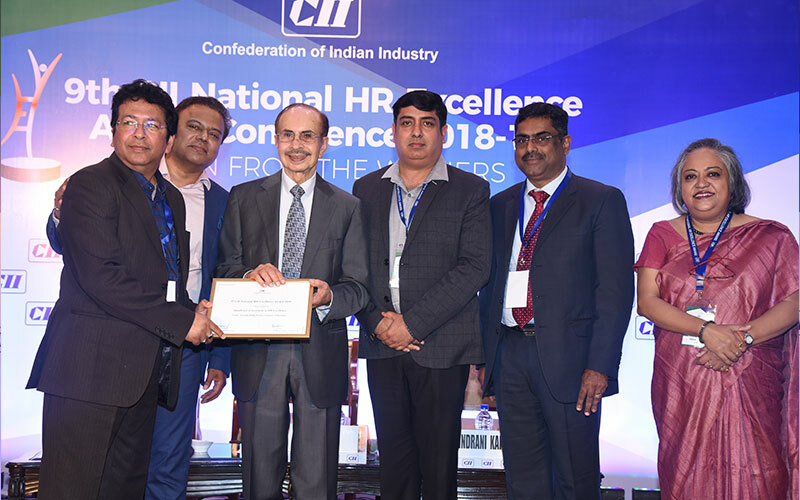 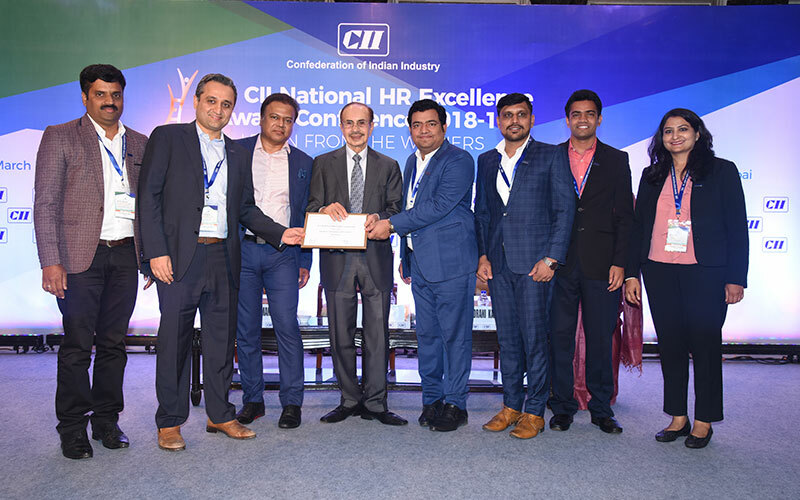 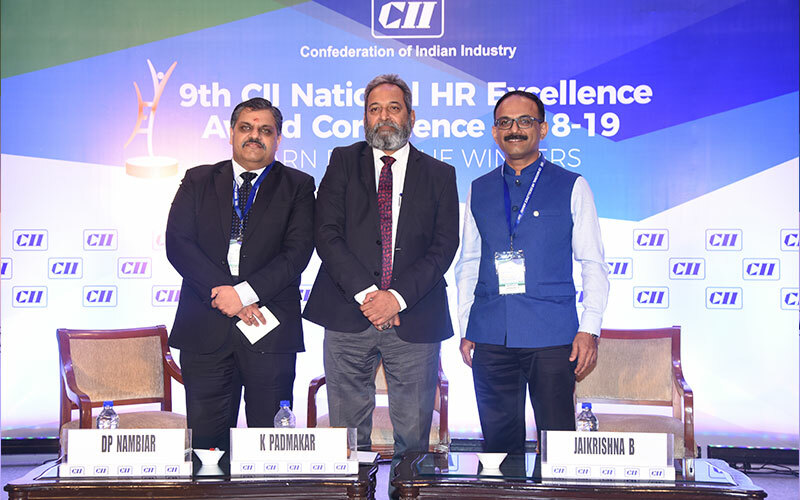 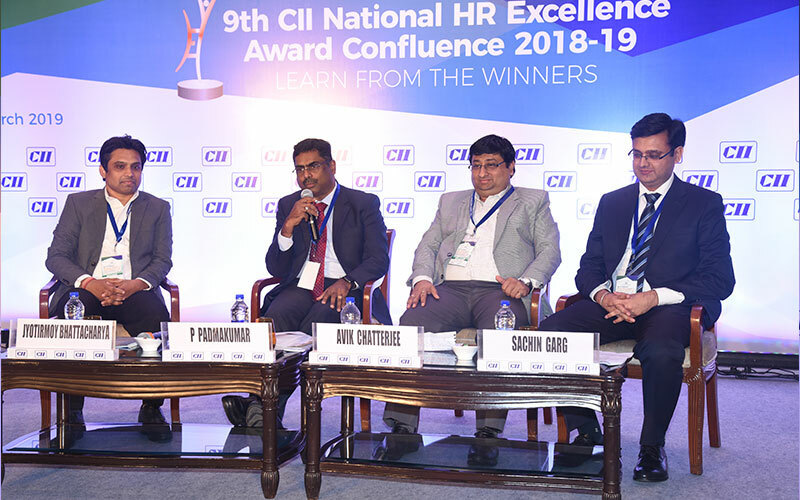 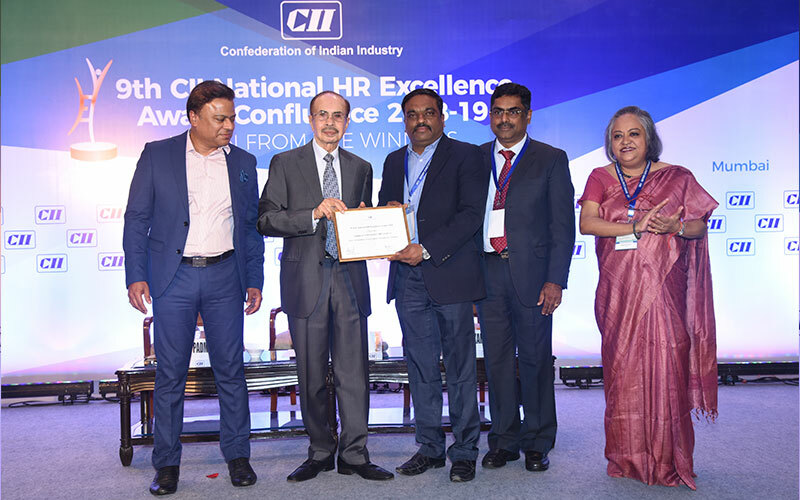 Through this model, CII aims to help improve HR performance practices and capabilities by providing objective fe edback for improvement while also facilitating communication and sharing of best practices and information within and among organizations.